For advanced analytics, like combining SendGrid metrics with other services, centralizing your data is a must. With Fivetran fully managed connectors, replicating data into a warehouse is hassle-free. Fivetran and SendGrid have partnered to help you get the most out of your email data. If you’re new to Fivetran and a Sendgrid customer, your SendGrid connector is free for a year. With Fivetran, it's easy to manage your analytics from your business applications. Setup takes 5 minutes— simply authenticate your sources and data warehouse. 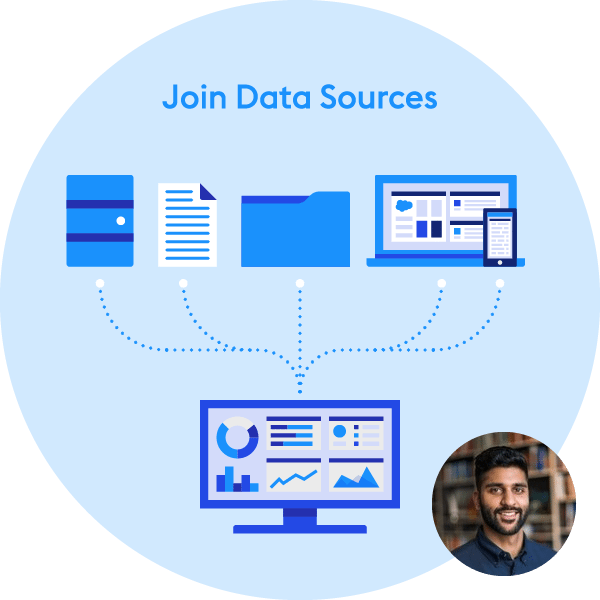 With centralized data, it's simple to join data sources, perform agile analytics and ultimately discover valuable insights using business intelligence tools. 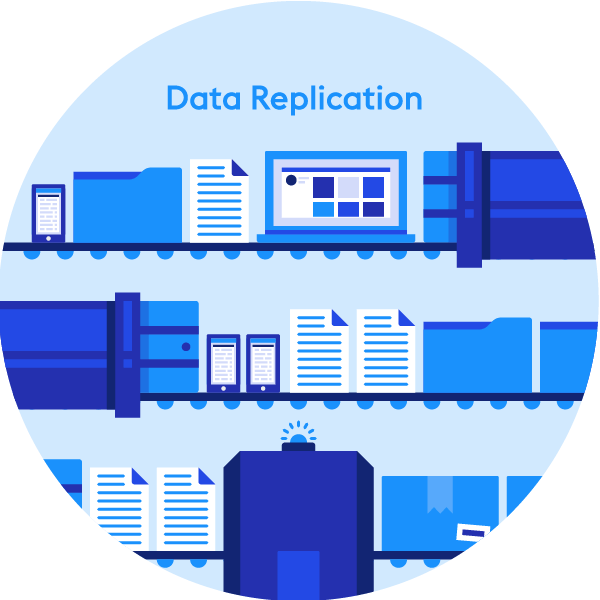 Fivetran replicates all your applications, databases, events and file storage into a high-performance data warehouse so that you can query it using SQL or favorite data tools. 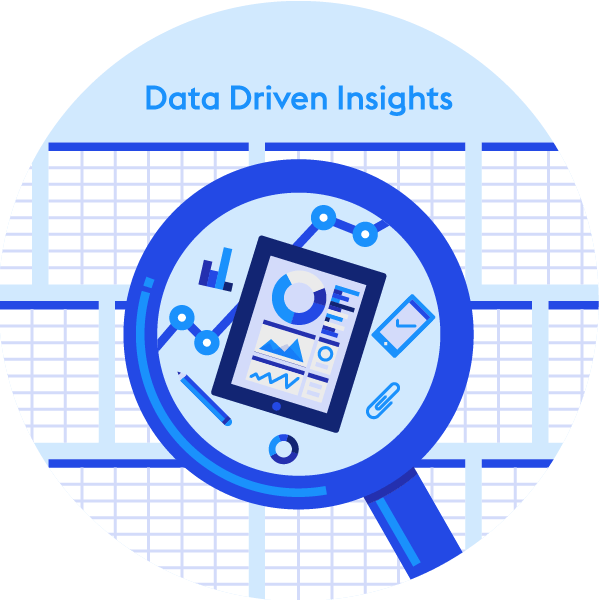 Fivetran is helping companies become data driven by empowering analysts to easily join data sources, perform agile analytics, and ultimately discover valuable insights. Set up your account today or schedule a demo with the Fivetran team to ask any questions you might have.